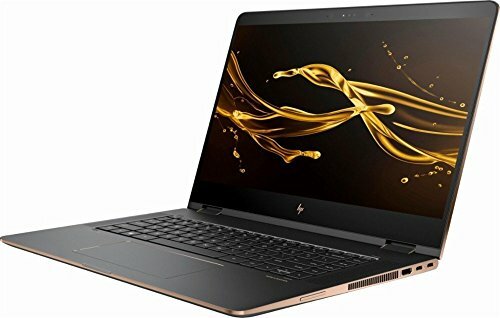 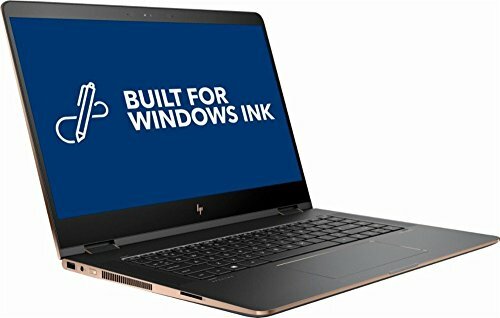 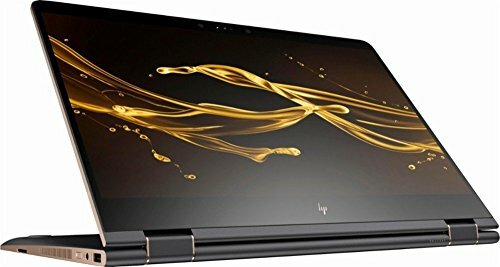 Add a brand new dimension to your work, life and space with this 2018 HP Spectre x360 15.6″ 4K 3840×2160 Touchscreen 2 in 1 Laptop Computer. 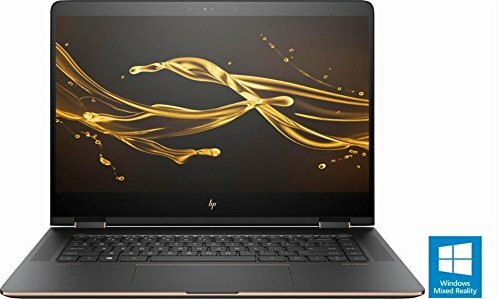 It comes fully loaded with 16GB RAM, 512GB SSD, Windows 10. 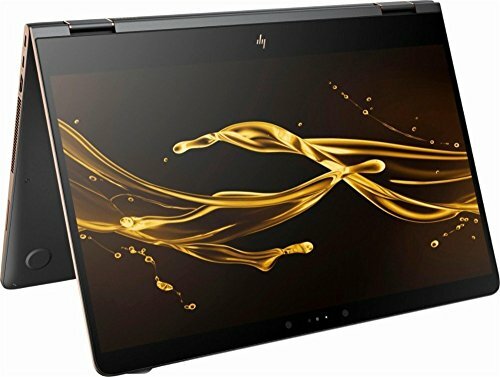 With its 360 degree rotation and touchscreen, your presentations will never be the same. 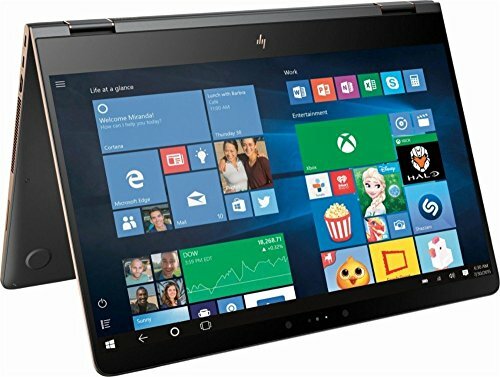 You can easily use it as a tablet.